The Hands of Sean Perry team is in the process of renovating 37 Biltmore Avenue, home of Asheville’s beloved Doc Chey’s Noodle Shop, which is rumored to be downtown Asheville’s oldest remaining building. 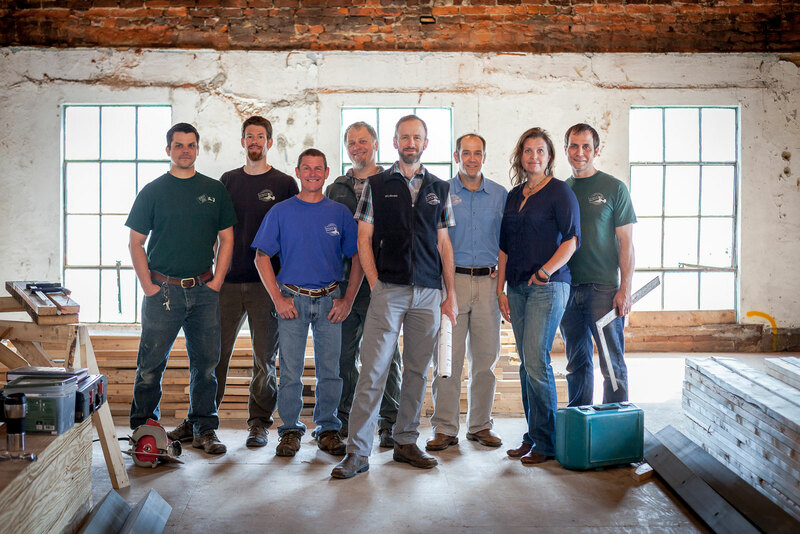 This project is inspiring to us because we are preserving the building for the next hundred plus years. Reviewing old photographs of Biltmore Avenue and considering the history of the area has been really thought provoking. When it was built, old brick buildings lined the streets of downtown. There was a building on the north side of 37 Biltmore as well as the corner where the coffee bus now sits. When the north building came down it took a toll on 37 Biltmore. Our work there includes extensive structural repair to strengthen the building and restore it to its glory, and constructing three apartments in its upper floors.